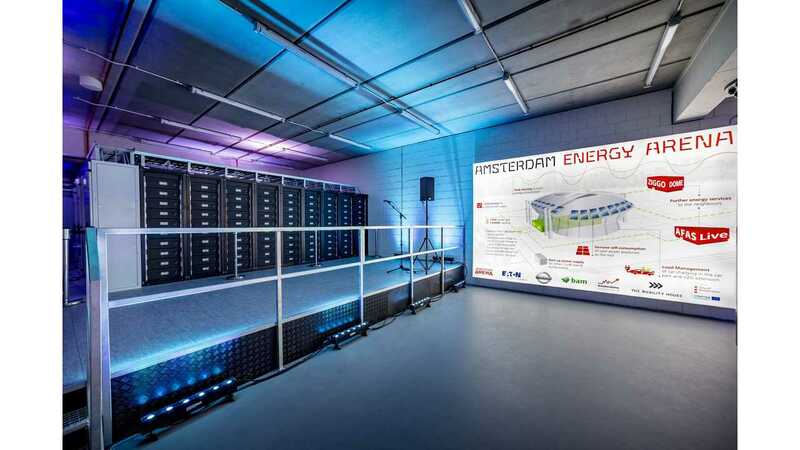 Nissan presents one of its latest and apparently Europe's largest energy storage system with electric car batteries at the Johan Cruijff Arena stadium in Amsterdam, Netherlands. 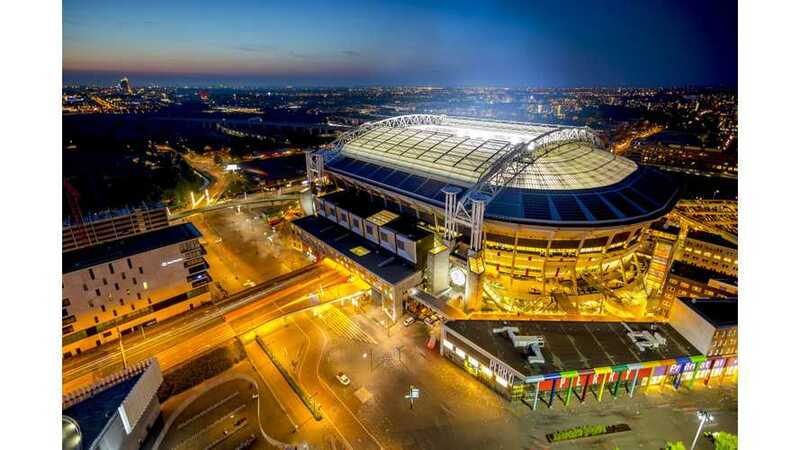 The 2.8 MWh/3 MW ESS was installed in partnership with Eaton, BAM, The Mobility House and the Johan Cruijff ArenA, supported by the Amsterdam Climate and Energy Fund (AKEF) and Interreg. We are not convinced that the Nissan's installation is the largest in Europe as there are bigger ones, especially the new 16.5 MWh ESS in UK (500 BMW i3 packs). It consists of new and used (second-life) LEAF batteries - an equivalent of 148 packs (63 used and 85 new). The main purpose of the system is to make the electricity system more reliable and efficient, as well as to lighten the stress on the grid. The ESS complements the solar energy system with 4,200 panels on the roof of the arena. Having its own power source and battery limits the need for diesel generators and decreases peak demand from the grid during the events. 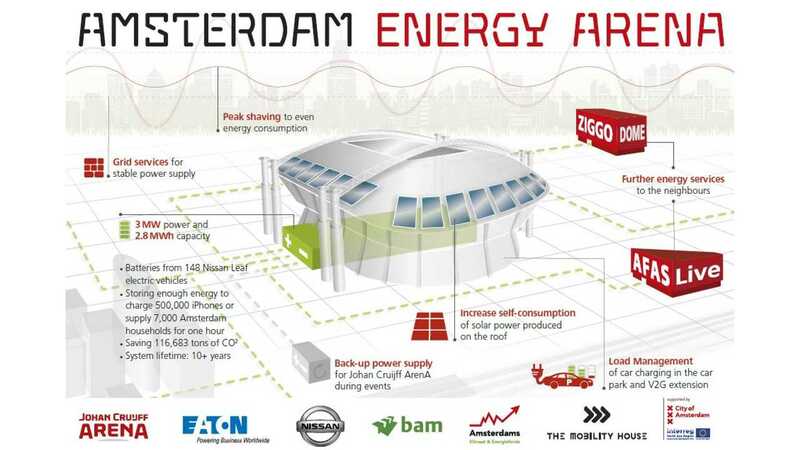 "The 3 megawatt storage system provides a more reliable and efficient energy supply and usage for the stadium, its visitors, neighbors and the Dutch energy grid. 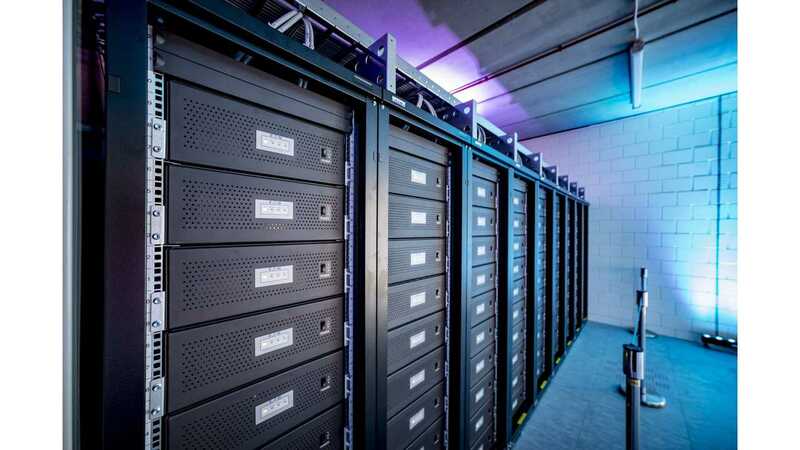 Combining Eaton power conversion units and the equivalent of 148 Nissan LEAF batteries, the energy storage system not only enables a more sustainable energy system, it also creates a circular economy for electric vehicle batteries. The energy storage system plays an important role in balancing supply and demand of energy in the Johan Cruijff ArenA. 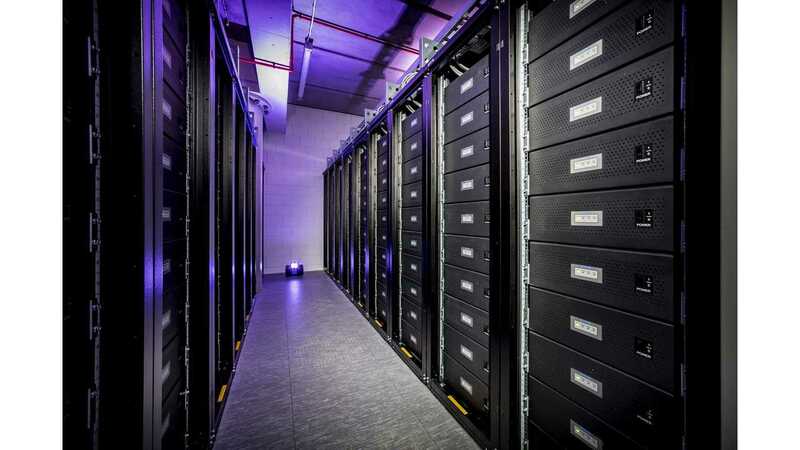 The storage system with 3 megawatts and 2.8 - megawatts hour is enough to power several thousand households. This capacity also means that the energy produced by the 4,200 solar panels on the roof of the ArenA can also be stored and used optimally. The energy storage system will provide back-up power, reducing the use of diesel generators, and provide relief to the energy grid by flattening the peaks that occur during concerts. The stadium and neighboring area function as a Living Lab; a hotspot for testing innovations in practice. Innovative concepts and ideas as well as proven solutions in the field of stadium construction, management and exploitation will find their way to stadiums, sports and recreational areas throughout the world via Johan Cruijff ArenA International. The partners in Amsterdam Innovation Arena are: Johan Cruijff ArenA, Amsterdam City Council, Amsterdam Smart City, TNO, KPN, KPMG, Huawei, Microsoft, Signify, Nissan, Eaton, Honeywell and BAM." 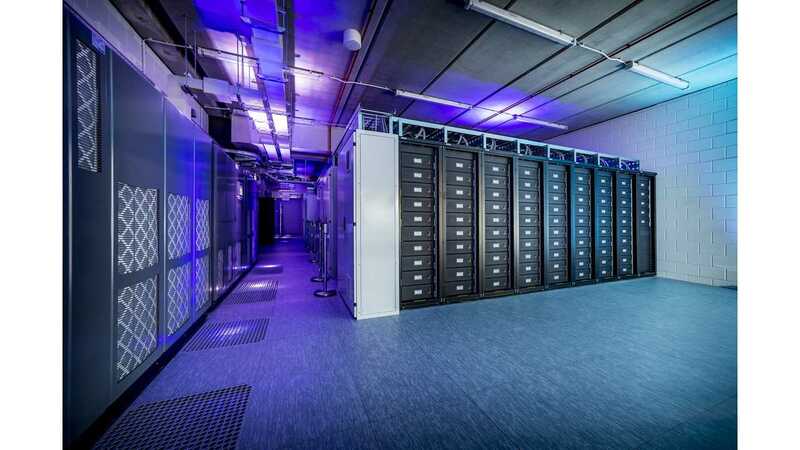 “We are delighted to be part of the Europe’s largest energy storage system developed for a commercial building. Thanks to the Johan Cruijff Arena we can demonstrate today that re-purposing the batteries of Nissan electric vehicles can contribute to make the whole energy system more efficient and sustainable. We are putting our electric ecosystem at the heart of a sustainable future, transforming the way we drive and also transforming the way we live’.